The manufacturer already had four 2KM machines for the manufacturing of lighting systems based on LED technology. 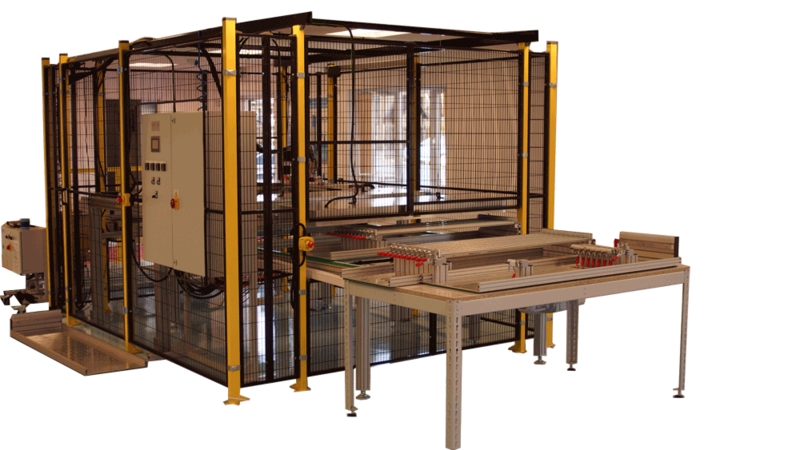 The machines encapsulate the printed circuit board with the PU material, protecting the LED and water proofing the system for internal of external usage. The materials used in the specific application are a filled black material as well as an unfilled water clear product for other lighting solutions. The application of plural component polyurethanes has long been the main focus of 2KM in the UK. The Process Gear Mix systems have been adapted and developed for various manufacturing processes encompassing the benefits of urethane materials. These applications have covered everything from many hundreds of kilogrammes of material per minute for offshore applications, down to gram shots for the electronics industry. This adaptable, Process Gear Mix platform, centring on twin drive metering unit utilising inverter controlled, geared AC motors, directly coupled to precision gear pumps ensure the system can be easilyadjusted to suit the end users application. Since manufacturing of the PGM 100 series has transferred to the UK, systems have developed for the encapsulation of electronic circuit boards using filled materials. The use of these type of formulations reduces costs for the end user but can cause issues with pump wear. The end user ruled out the use of piston metering systems because of varying element length and the wish to eventually automate the process. 2KM, having a lot of experience on the application, used precision metering pumps sized to the approximate material ration and using a low rotational speed. This reduced wear on the system and enabled the flow rate to be quickly adjusted to suit the manual application of the material or integrated into the 2KM manufactured automated system. For the automated process the application head was fitted to a belt driven X-Y table. This manipulation device worked over tooling manufactured to cover the light system lengths from 400 to 1500 mm long. The innovative software and sensors allows the control system to sense the length of the light unit and automatically dispense the correct pattern for the system. The automated system has the capability to preheat the light system before dispensing helping to lower the material viscosity during the pour ensuring a fast even coverage of the PU irrespective of ambient conditions.The automated system is designed to encapsulate a lighting system every minute with a single operator. 2KM has produced a similar manufacturing system for the doming of automotive decals as well as the sealing of cable joint boxes. All systems use the innovative PGM metering system giving control and repeatability to even the toughest applications.